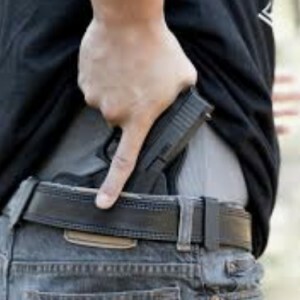 Concealed carry class February 23rd starting at 10. It will be held at Monticello Mixed Martial Arts building on the square. The fee is $40.00, renewal is $20.00 and all proceeds go to MMA. Contact 501-288-7294 if you have any questions. This entry was posted on Thursday, February 21st, 2019 at 12:33 am	and is filed under Announcements. You can follow any responses to this entry through the RSS 2.0 feed. You can leave a response, or trackback from your own site.